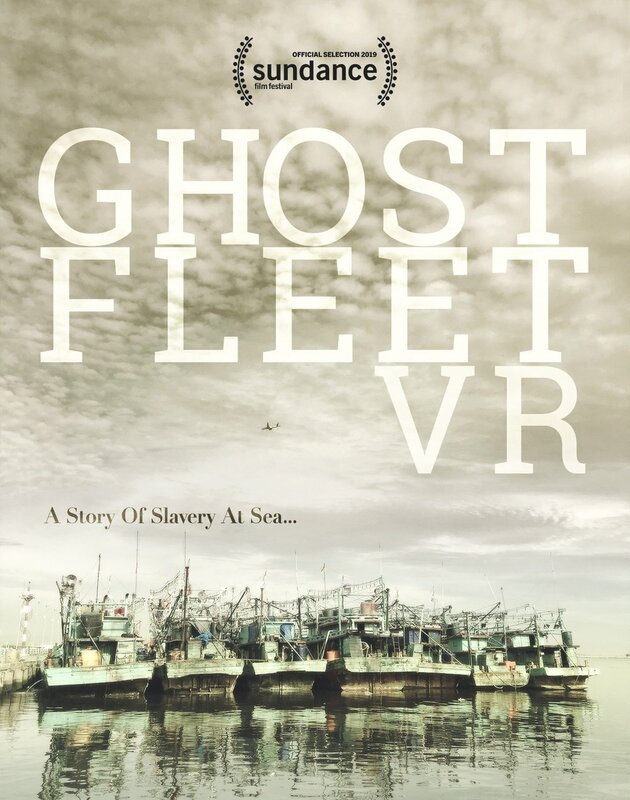 Ghost Fleet VR was the first short film I directed in VR. So when It got accepted to Sundance Film Festival, my favorite festival in the world, I was beyond stoked! So we are getting some love -and the cinematography some recognition- from the first comments at the Busan International Film Festival. The Prey operates on a simple kill or be killed premise, but you can almost sense everyone straining to give it their best shot. Nimble camerawork from Lucas Gath ensures that the viewer never feels at ease. He weaves and bobs with the camera, shoots from unexpected angles, shows Xin’s perspective when he is behind a hood and allows a blood splatter to spray the lens. I got to do the second unit in Berlin for Luca Guadagnino’s new film suspiria. An amazing experience under some real artists and masters of film, including sayombhu mukdeeprom as the main DP. 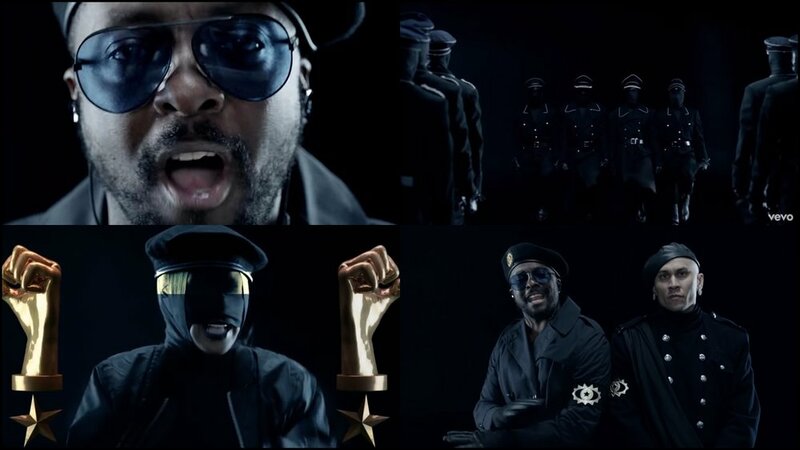 This was a really fun project to shoot with a great director and friend, Christina Burchard. My entire team came together to donate their time and gear to make this happen, and it couldn’t have been any better!